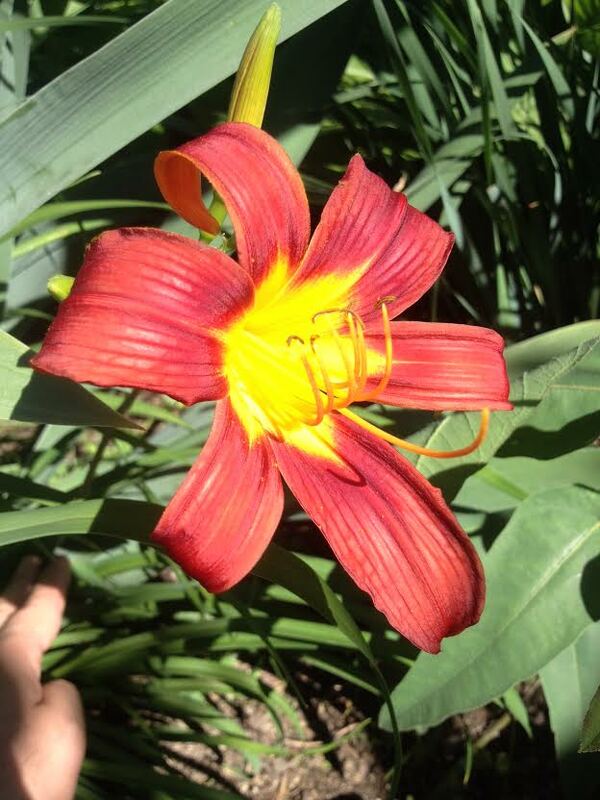 More lilies are blooming! 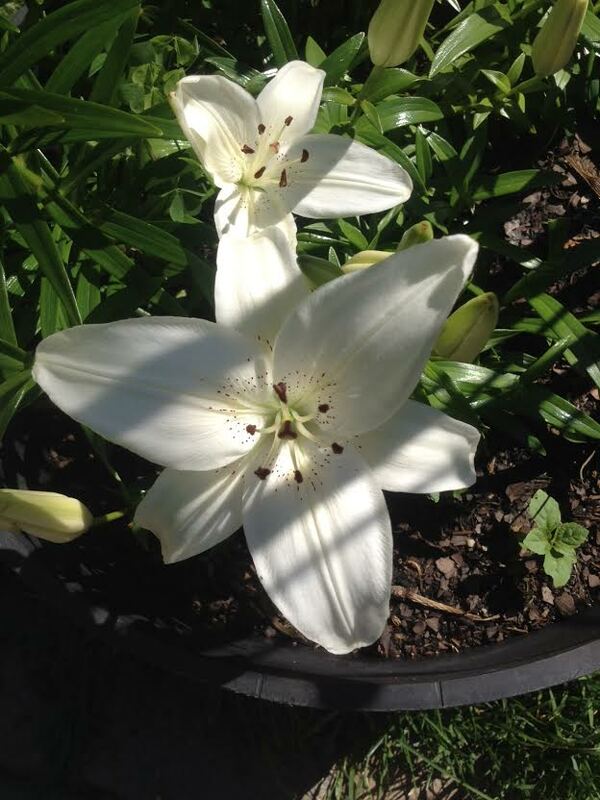 Here’s our only white lily, which we planted late last year. And below is an old favorite that we’ve had for several years, and is usually the last to bloom each year when summer is at its hottest. This one single bloom is a bit early this year, as his friends don’t even have stems up yet.